Because you have to Announce to the World! 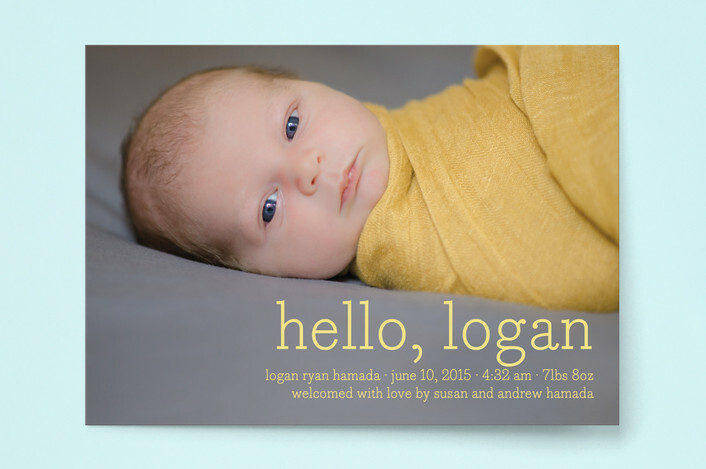 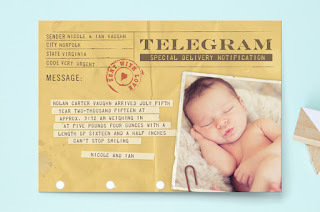 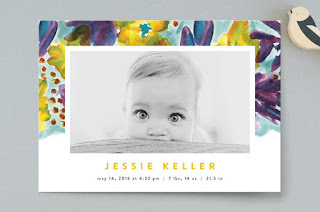 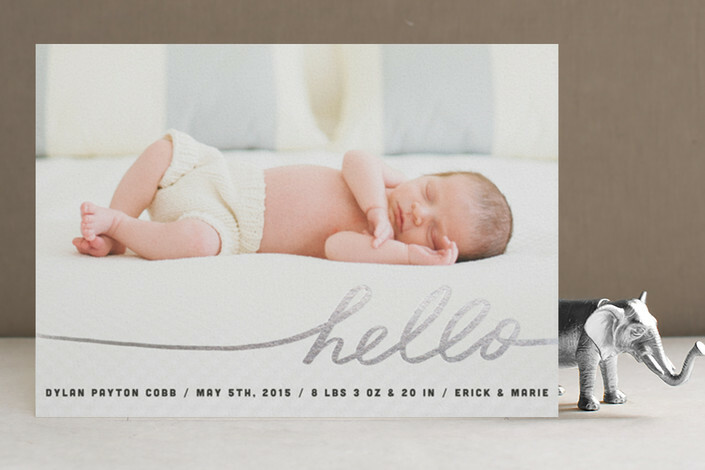 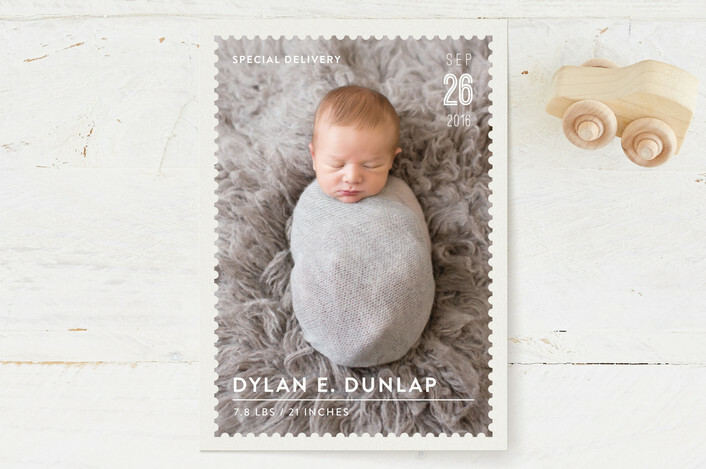 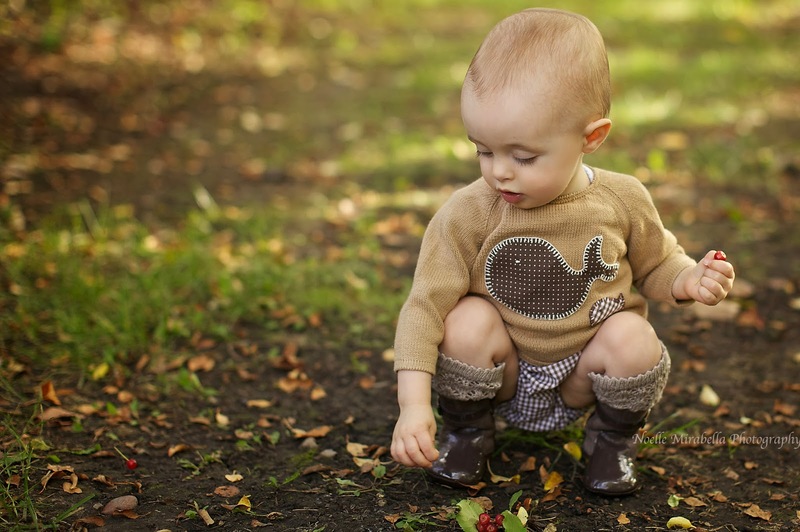 I love these Baby Birth Announcements, they are from Minted. 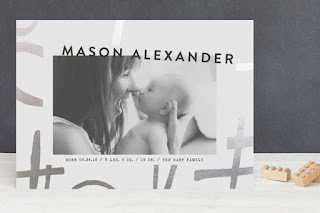 Take a look in the website, you gonna love it! !